Un-archiver to decompress zip files. 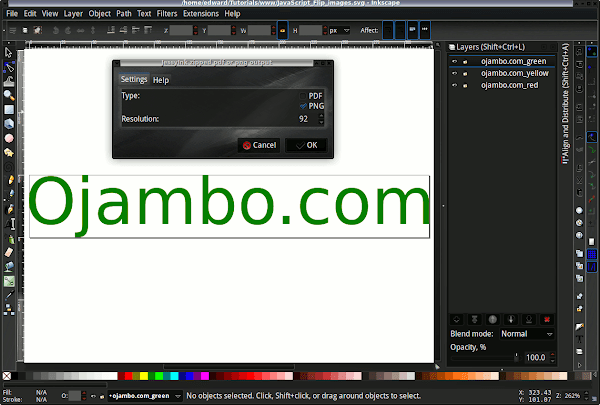 Inkscape is required in order to follow this part of the tutorial. 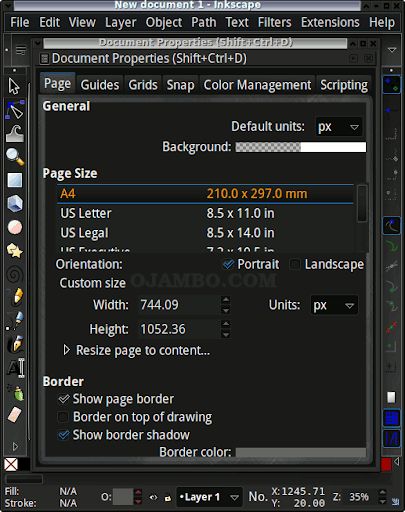 Inkscape can be downloaded at http://inkscape.org. Inkscape JessyInk plugin can be downloaded at http://code.google.com/p/jessyink. Navigate to location where the zip file was saved. Open zip file in your un-archiver. Observe the files inside the archived file. Saving individual Inkscape layers is tedious. 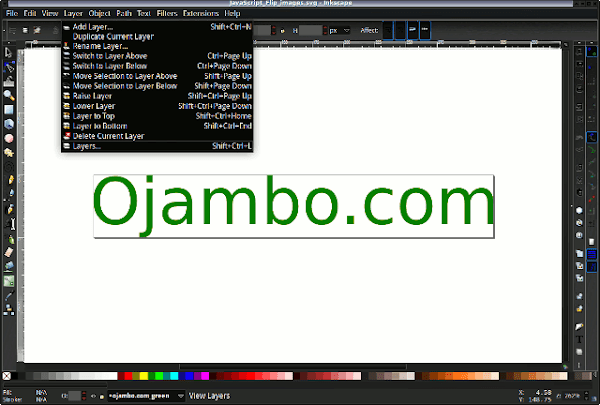 JessyInk converts each Inkscape layer into a single slide for presentation purposes. JessyInk has options for the conversion process. JessyInk allows output to only bitmap PNG files. The files are automatically archived in a zip file. 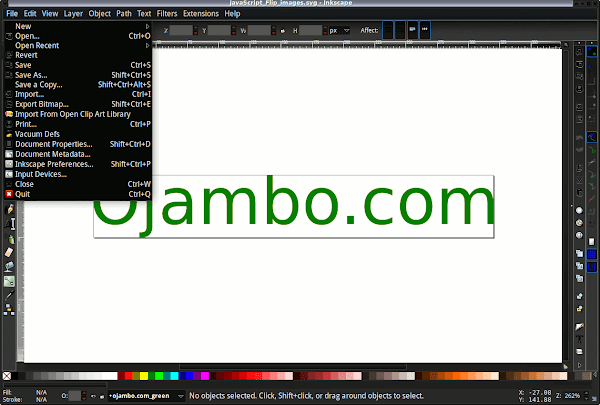 Rename layers because JessyInk uses layer names as the file names. 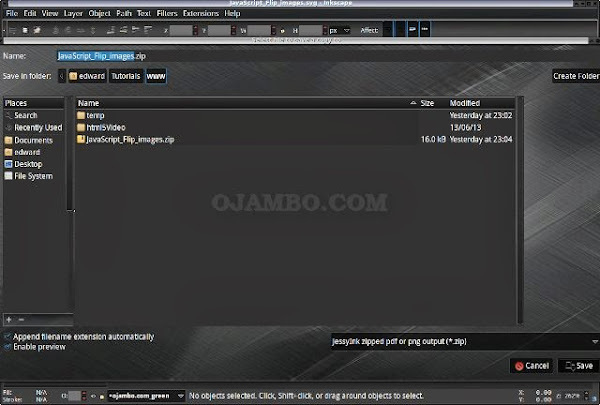 Select PNG option to output only bitmap files. Keep the plugin up-to-date by checking for updates. This entry was posted on Wednesday, August 14th, 2013 at 12:00 am	and is filed under Tips & Tricks. You can follow any responses to this entry through the RSS 2.0 feed. You can leave a response, or trackback from your own site.